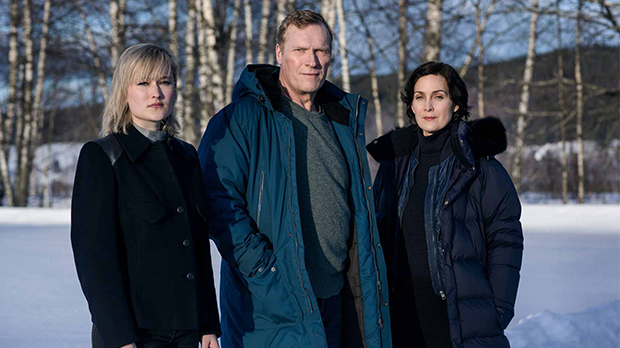 Character-driven crime thriller series starring Sven Nordin and Carrie-Anne Moss. 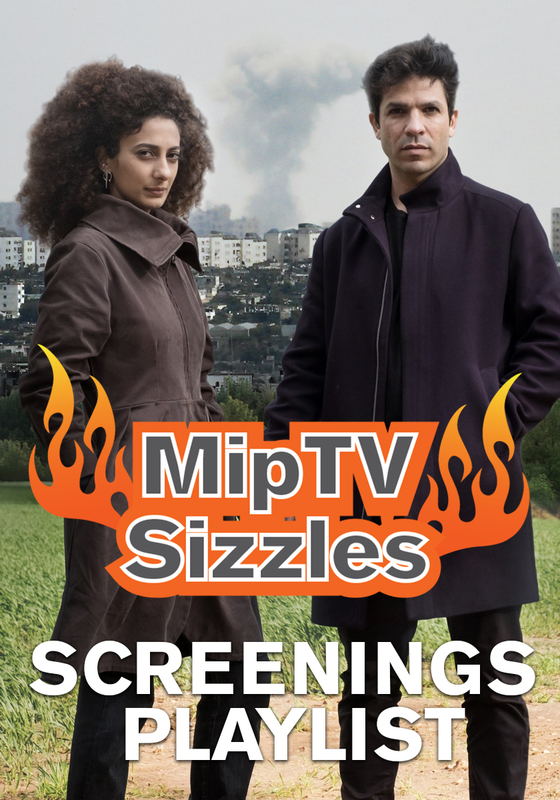 Wisting faces major challenges in his career; a serial murderer, a daughter in danger, a re-emerging old case and a horrendous accusation which forces the detective to save his reputation as well as the lives of the innocent. Set in the unique and stunning landscape of Norway, this series follows homicide detective William Wisting as he wrestles with the most challenging and shocking case of his career: a wanted American serial killer living among them. Meanwhile, Line – Wisting’s intrepid journalist daughter – is chasing headlines, leading her straight into the path of the serial killer. Suddenly, an old case comes back to haunt Wisting, and a dreadful accusation is hurled at him. How will Wisting save other lives when he finds himself suspended and fighting for his own reputation, career and life? Based on the best-selling books The Caveman & The Hunting Dogs written by Jørn Lier Horst.